In October, the European Commission will be awarding 150,000€ in prize money to three projects that will reduce the amount of plastic waste in the environment. Submitting an idea is easy. All you need to do is complete a short application form to explain your idea. Or see the short communication guide here. The application deadline is 4 April 2019. 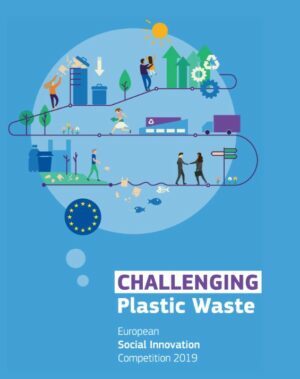 Hey Buddy!, I found this information for you: "“Challenging Plastic Waste” is the theme of the 7th edition of the European Social Innovation Competition". 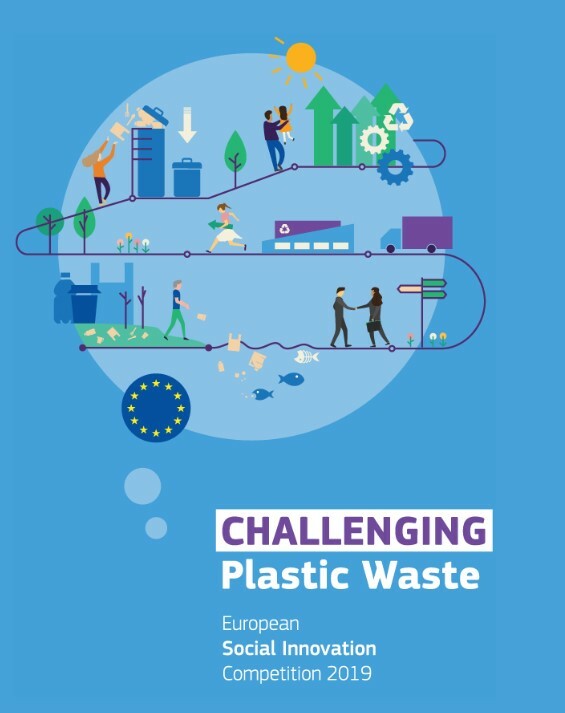 Here is the website link: https://www.duurzaam-ondernemen.nl/challenging-plastic-waste-is-the-theme-of-the-7th-edition-of-the-european-social-innovation-competition/. Thank you.